Treat Yourself to a delicious, brownie sundae when rafting with Northeast Whitewater. 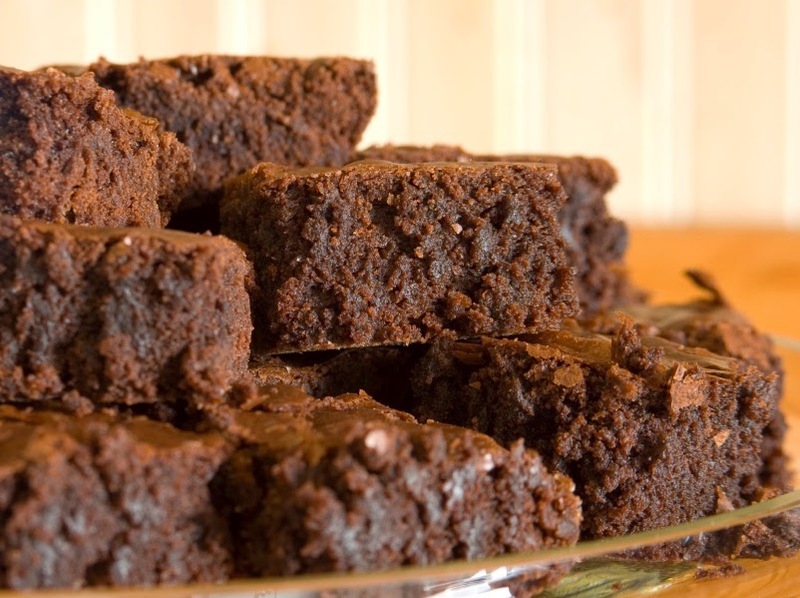 Who doesn't love chocolate, gooey, chewy, delicious brownies? Our brownies are customer favorites and served on all of our guided adventures in Maine. When whitewater rafting on our Kennebec and Penobscot river trips, our guides serve up hearty, home-cooked meals riverside. But, we think the dessert is just as important, so our famous riverside lunch is topped off with yummilicious, chocolatety, cake-like cookies, better known as brownies. After tackling the morning whitewater adventure, recharging your energy source is important and a sweet brownie takes the cake. This season we have decided to take our love for brownies a step further by serving delicious, brownie sundaes every Saturday in July & August, upon returning from your whitewater rafting adventure! Guests will get a chance to dive into a heaping bowl of ice cream, brownie sundae deliciousness, re-living the days whitewater rafting trip excitement while watching slide show pictures. No matter your age, no matter your work week diet, a day packed full of whitewater rafting in Maine, topped off with a delicious brownie sundae is sure to be worth it. Start by planning your summer whitewater rafting adventure with Northeast Whitewater and remember "everyone gets a brownie" and on Saturday, a brownie sundae!